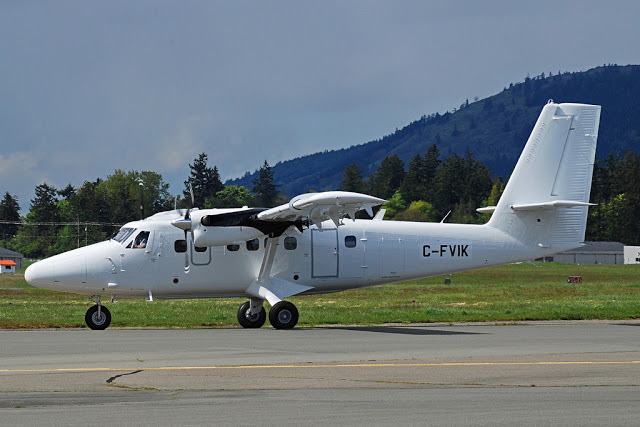 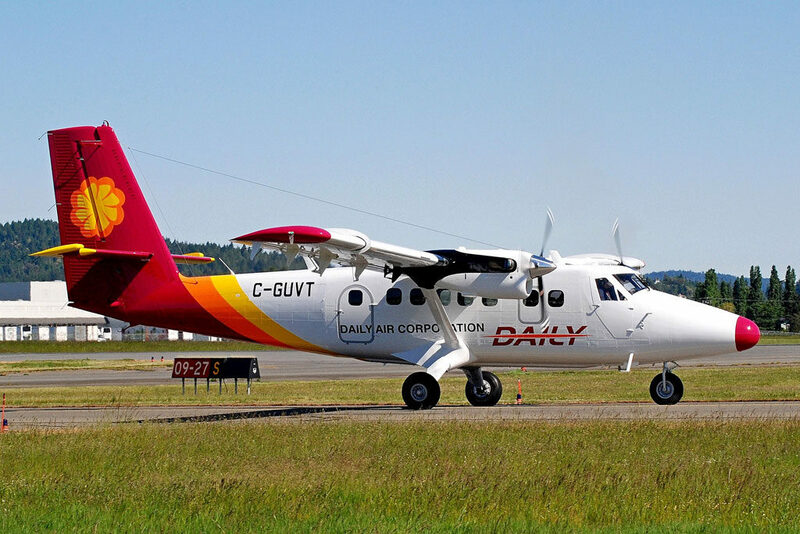 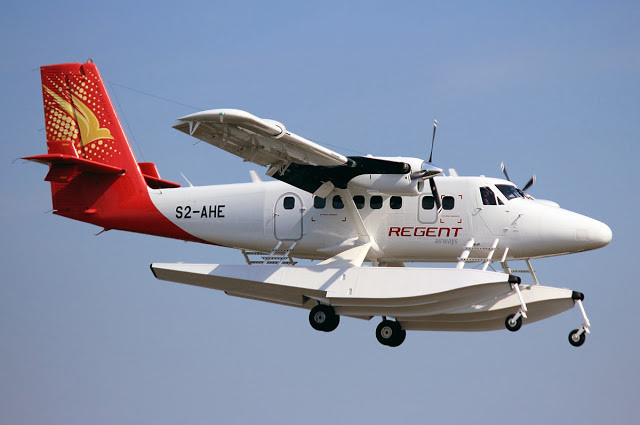 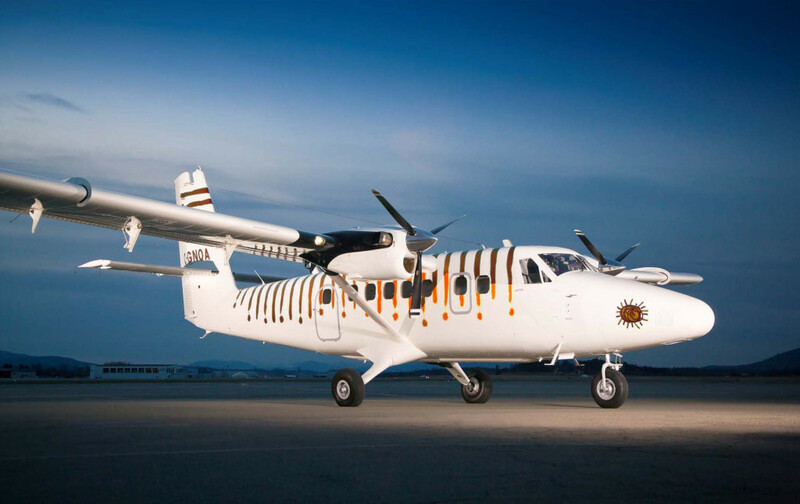 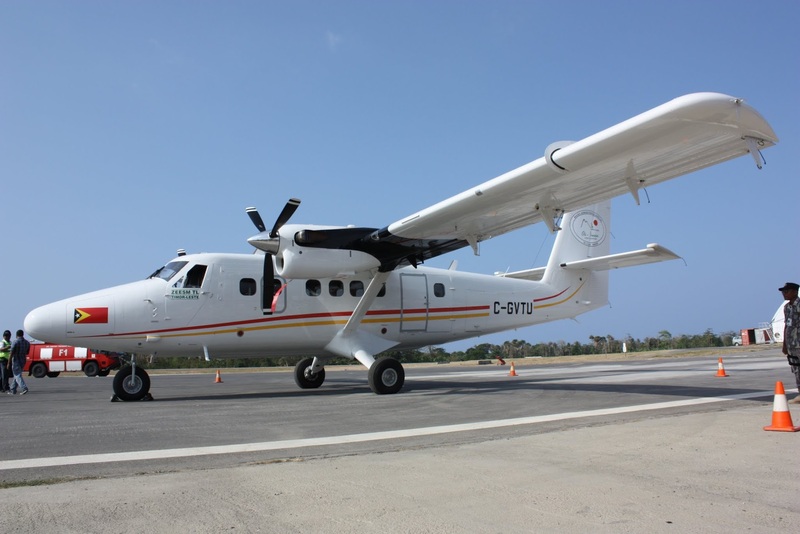 Since 2011, CAVU Aviation Finance LLC has delivered Twin Otter 400 aircraft to buyers and lessees throughout the world. 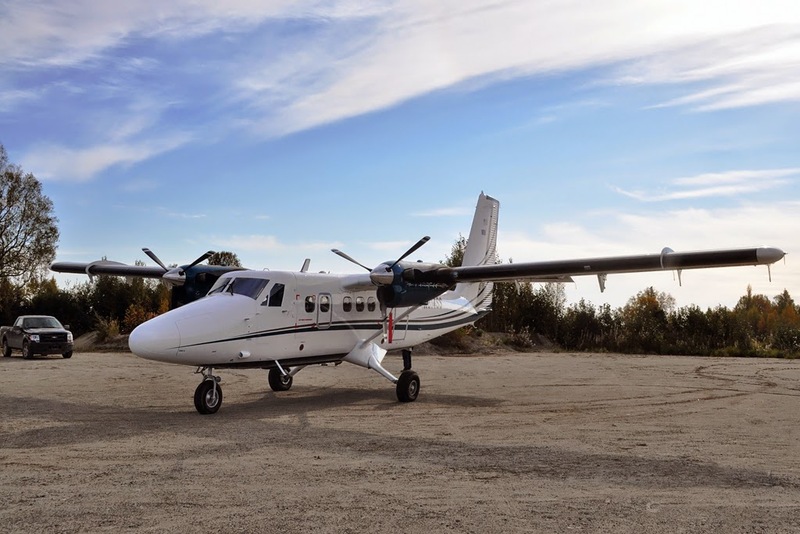 Our aircraft are in service for a variety of missions such as essential air services, contract charters for oil & gas producers and mining companies, skydiving operations, and private aircraft for high net worth individuals. 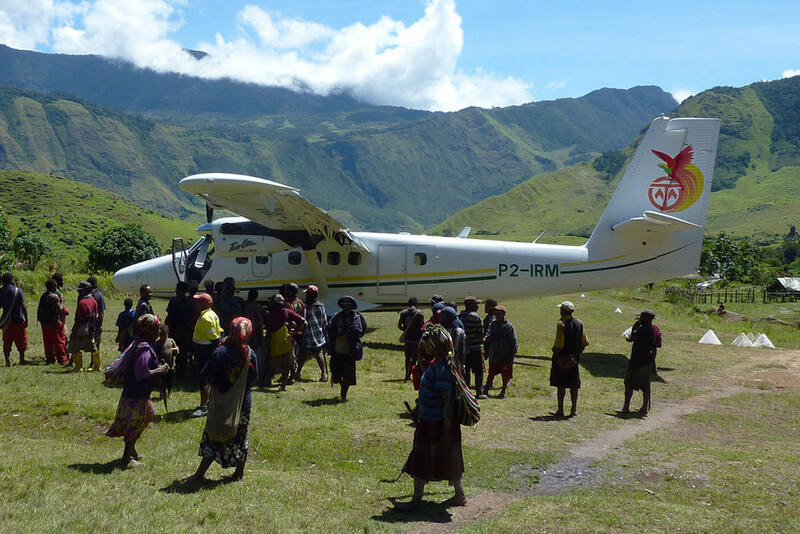 MSN853 and MSN 859 – Sold to Ok Tedi Development Corp., Papua New Guinea. 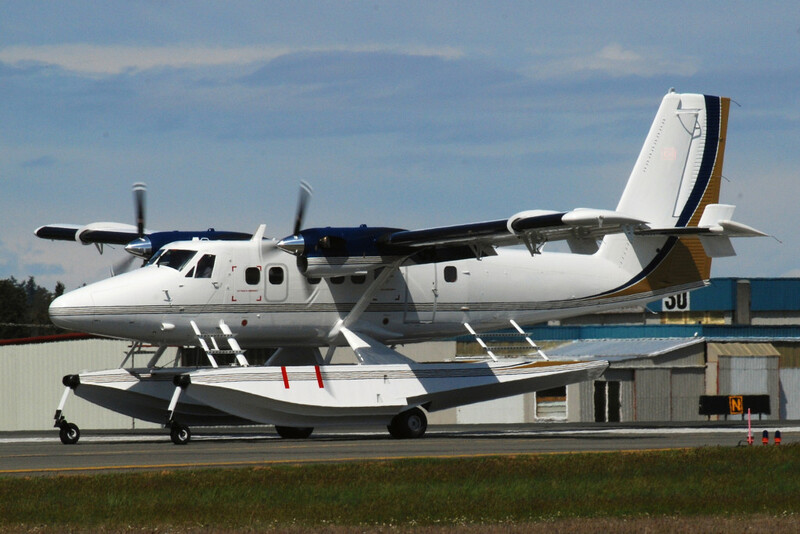 MSN901– Delivered to an oil company for operation in Alaska, USA.